The Tony Award-winning Broadway musical In The Heights will receive its London Premiere in The Large at Southwark Playhouse from Friday 9th May (press night 15th May ) until 7th June. 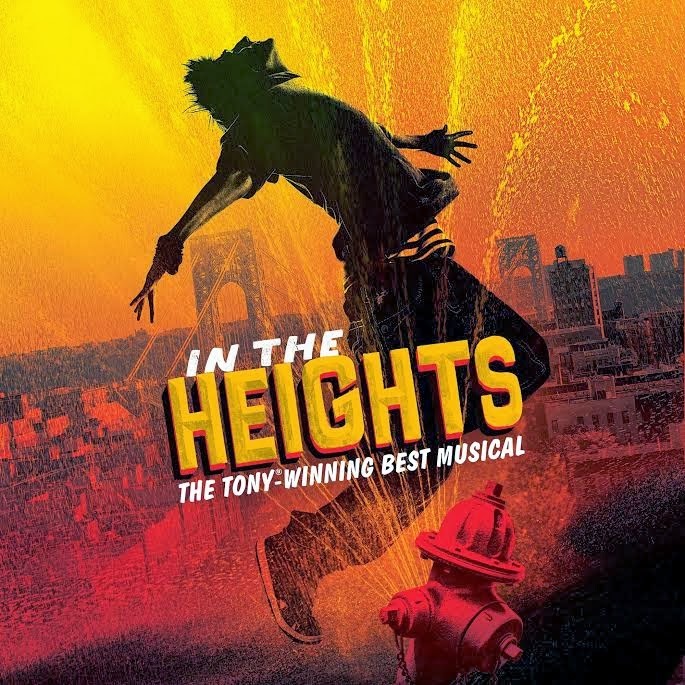 Winner of the 2008 Tony Award for Best Musical, In The Heights is about Washington Heights in Manhattan. It is a community on the brink of change, full of hopes, dreams and pressures, where the biggest struggle can be deciding which traditions to take with you, and which ones to leave behind. With a Latin and hip-hop score, In The Heights is a musical about what it takes to make a living, what it costs to have a dream and what it means to be home. 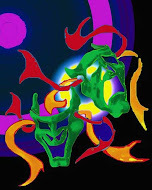 The London Premiere will be directed by Luke Sheppard and choreographed by Drew McOnie. Casting to be announced.